Coordinated in the UK by the UK Safer Internet Centrethe celebration sees hundreds of organisations get involved and join a national conversation about using technology responsibly, respectfully, critically and creatively. 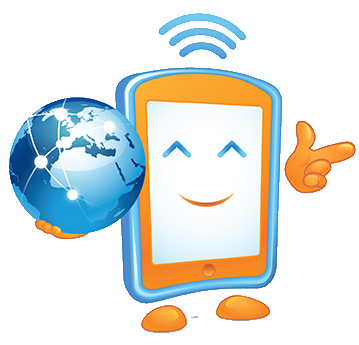 The UK Safer Internet Centreis a partnership of three leading charities – Childnet International, the Internet Watch Foundation and South West Grid for Learning, (SWGfL) - with a shared mission to make the internet a better place for children and young people. coordinates Safer Internet Dayin the UK, reaching millions every year. In 2018 Safer Internet Day reached 45 of young people and 30% of parents in the UK. shapes policy at school, industry and government level, both in the UK and internationally, and facilitates youth panels togive young people a voiceon these issues. For more information visit www.saferinternet.org.ukand the websites of the partners: Childnet, the Internet Watch Foundationand SWGfL.